The Unilevel Comp Plan is a plan with unlimited width. When I say that, realize that every single person that you introduce to the club will be on your first level. Due to the fact that everybody you sponsor is on your frontline (first level), there is no spillover. 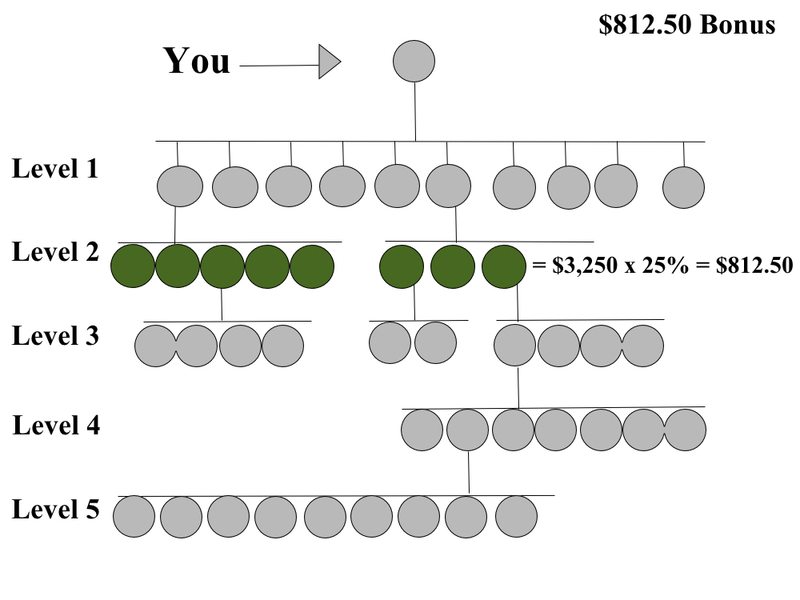 Most compensation plans pay you a percentage of your downline up to a certain level. Usually, this level is between 5 and 10. 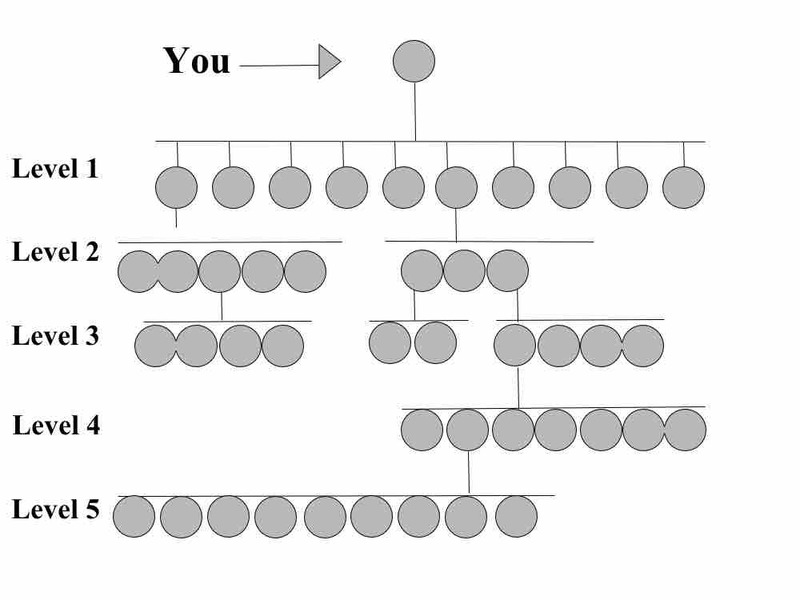 On the 1st level, you may get 35% of the volume of what your direct downline brings in. You may get 25% of what your second level brings in. Then get 10% of what you're fifth level brings in. There are Quickstart or Superstar bonuses. These are bonuses for representatives who get off to a successful start with the company. This is also to encourage new representatives to reach their full potential. This bonus is usually available to representatives whose start date is within 60 days or less. There are downline commissions/bonuses. 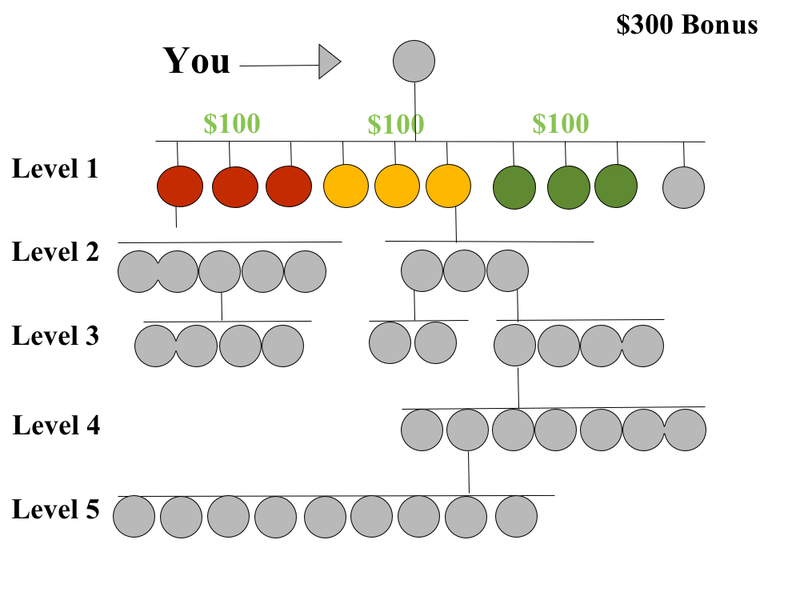 This is money paid to you when your downline performance is at a certain level. 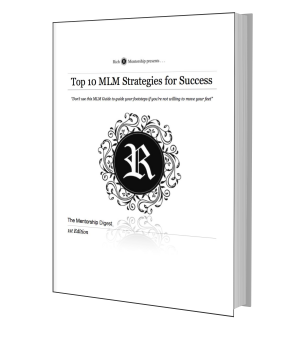 The purpose of these commissions and bonuses are to encourage you to be a leader within your organization. Commissions and bonuses are similar to those explained above. 2. 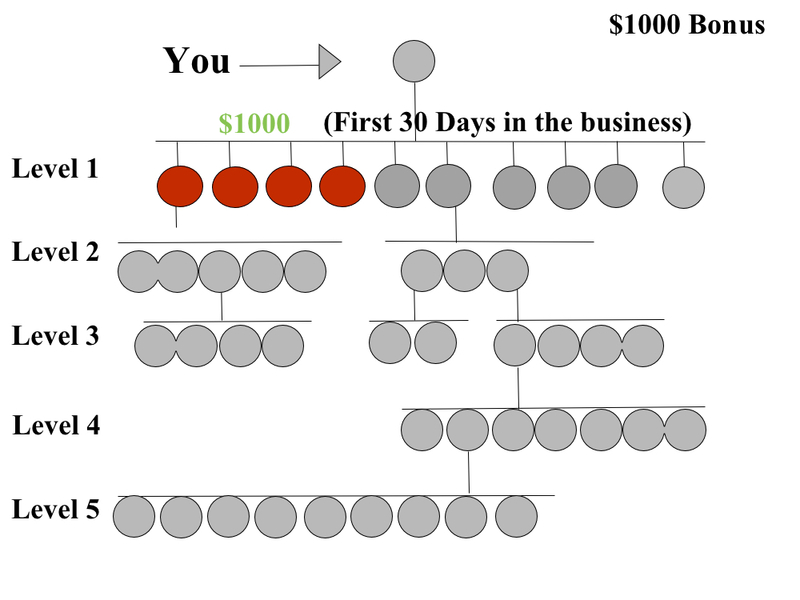 If your downline up to 2 levels brings in $10,000 within 30 days you get a $2000 bonus, Plus 10% of the volume. 3. You make 25% of what your second level brings in. Of course, like any other compensation plan, you’ll find that there are advantages and disadvantages that come along with it. New members of the organization already have to be good at recruiting to have longevity in the business. The Unilevel comp plan is easy to understand and very simple. It is similar to a traditional sales job in the fact that every person you personally sponsor is on your front line (no spillover) so you get a direct commission from your efforts. However, in this type of compensation plan, the higher percentage commissions usually are paid from your first level. Therefore the ones usually get paid the most are the experienced network marketers and representatives who are good at selling.